At Ear, Nose, Throat, Head & Neck Surgery Of Huntsville, we believe that each doctor and patient become a team for treating an individual's ear, nose and throat problems. Our otolaryngologists (doctors who specialize in ear, nose and throat) spend most of their time listening to understand your concerns and responding with the best treatment options for you. With the help of our professional staff, they also follow up to make sure that problems are resolved and your health improves. We also know that convenience is important to your selection of an otolaryngologist. In these web pages you'll find information about Ear, Nose, Throat, Head & Neck Surgery Of Huntsville's office, including our services, location, maps, directions, hours, insurance policies and appointment scheduling. Please feel free to contact us with any questions you have or to request an appointment. We hope you'll find our practice offers the accessibility and personal commitment you look for from an ear, nose and throat specialist. 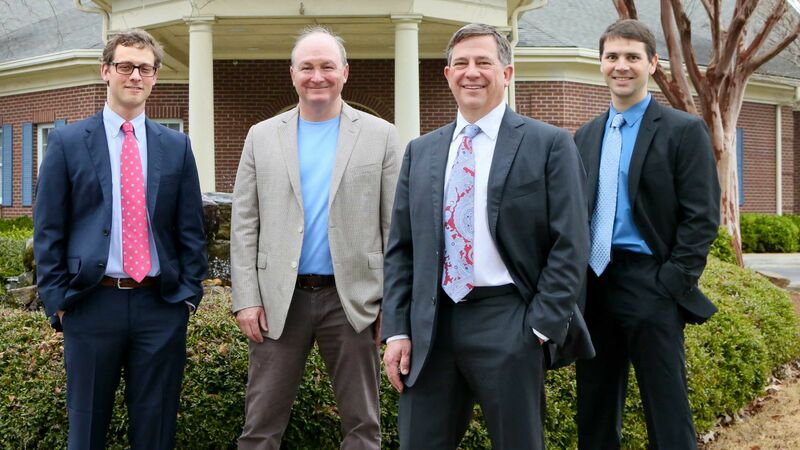 Ear, Nose, Throat, Head & Neck Surgery Of Huntsville is made up of a team of professionals dedicated to providing the best quality healthcare in a responsive and caring environment. Our otolaryngologists are Board certified with decades of experience in the profession. They work in concert with nurses and office staff who try to understand your health issues quickly and apply the right treatment to get you back to your optimal health.